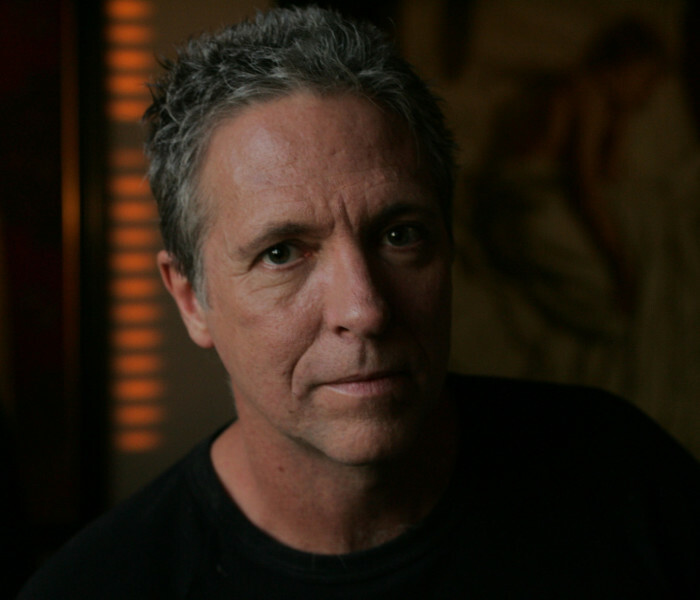 BILL LEAK (1956–2017) was one of Australia’s best-known and most controversial cartoonists, as well as an acclaimed painter and writer. 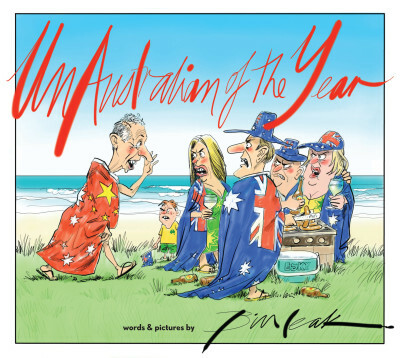 An editorial cartoonist for The Australian, Leak had a long career, highlighted by gaining nine Walkley awards and 19 Stanley awards. 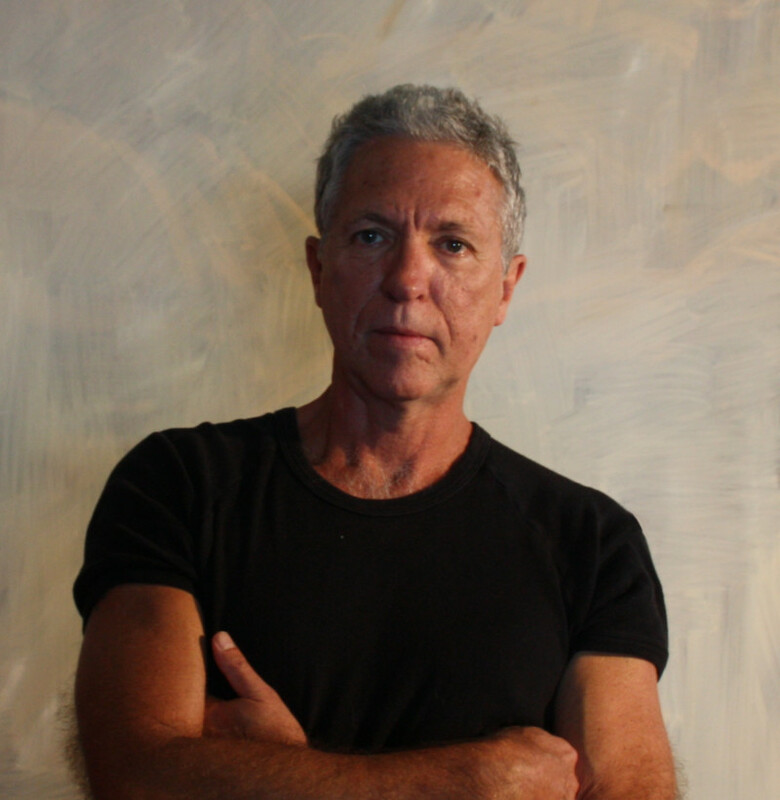 Bill published several collections of his work, including Moments of Truth (Scribe 2005) and, most recently, Trigger Warning (2017). 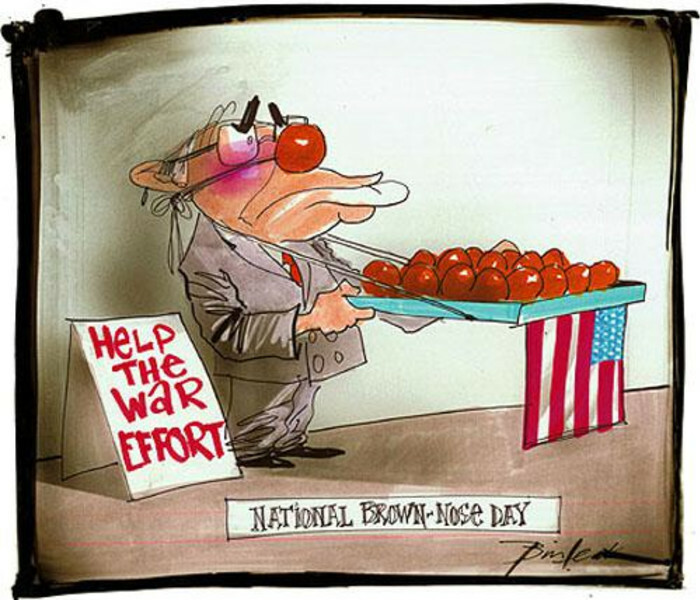 His cartoons always featured prominently in Russ Radcliffe’s annual Best Australian Political Cartoons.